A California man who plays poker professionally faces federal charges after he got investors to give him more than $6 million in a scam that involved ticket flipping for the World Cup and Super Bowl. According to the U.S. Seyed Reza Ali Fazeli was indicted for wire fraud according to the U.S. Attorney’s Office. Officials assert that the charges are connected to Summit Entertainment, which is a business Fazeli was running. The indictment also says that Fazeli was able to raise millions of dollars on the premise of promising to buy tickets, supposedly for Super Bowl and World Cup resale. According to prosecutors, the tickets were never purchased and Fazeli used the funds to satisfy his gambling debts and settle other financial matters. Fazeli was arrested after an investigation by the FBI and appeared in court for a hearing the following day. He was released on a bond of $120,000. On March 26, Fazeli was scheduled to be arraigned in court. The poker player could face up to four decades in prison if convicted. According to the Orange County Register, Fazeli is facing a number of lawsuits that are also in connection with this financial scheme. The Semper family trust in St. Petersburg, Fla., filed a lawsuit against Summit Entertainment and Fazeli, stating that, at various times, the trust had invested $5 million for tickets to sporting event, including the World Cup and Super Bowl, in Fazeli’s federal criminal case, and the NCAA Final Four. The family asserts that it never received anything back. The lawsuit also alleges that trust representatives tried to contact Summit and Fazeli but didn’t receive a detailed or informed response. Fazeli also goes by the names Ali Fazeli and Sayed Fazeli and is ranked No. 63 on the Hendon Mob’s list for his career tourney winnings around the globe. But, most of his earnings (more than $2 million and includes eight six-figure amounts of cash) are from events at Aria High Roller. 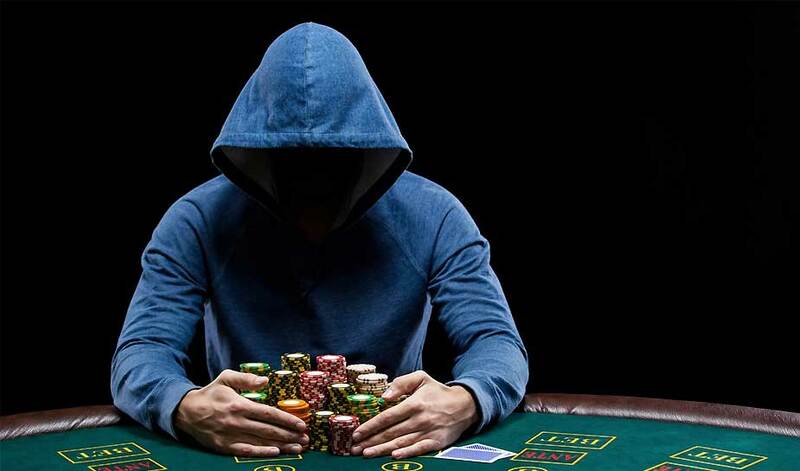 These events occur often and have a buy-in of $25,000. The Aria events are pretty impromptu and only a few tables are filled when the buy-in is high. However, core players that are on the Global Poker Index come out to try their luck, which makes the game very high stakes. It is debatable whether Fazeli belongs on this list, but he has long been an interesting player to observe. Between June and November 2016, Fazeli cashed in on 11 games and won three of the tournaments. This is the only event he’s cashed in for with a buy-in that was more than $2,500, according to tourney records that date back to 2012. At the end of 2016, Fazeli’s success at Aria came to an abrupt halt, and there are no records of him cashing in at any gaming facilities after December 2016. This date is the midway point of the complaint alleged against him, which stated that between May 2016 and May 2017, he promised to give investors money and then never delivered. This leads some to believe that the end of Fazeli’s Aria good-luck streak led to monetary problems, and the gambler had nothing left to pay his creditors. 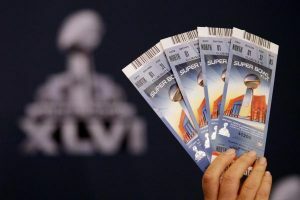 In Nevada, another lawsuit was filed by the Ticket Man, alleging that the business paid more than $2.5 million for tickets to the Super Bowl in 2016 because Fazeli promised a profit of around $3 million. According to this lawsuit, the Ticket Man didn’t receive any refunds from the deal and there were repeated attempts to get in touch with Fazeli and Summit Entertainment, but no phone calls were returned.